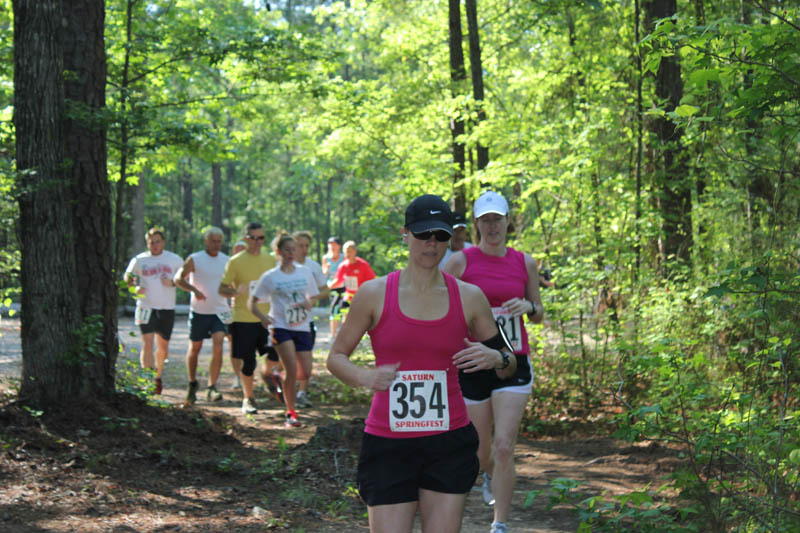 The Firebreak 10k and Half Marathon have been around for 10 years where hundreds have enjoyed running around the trails at Harbison forest. This is a fun, laid back trail run catering to all running levels. The race course is beautifully marked and we will have plenty of aid stations along the way. For futher insight on this fun run go to www.activecolumbia.com There you can view the course map and past finishing times and pictures. go to www.activecolumbia.com for all information on race. T-shirts are guaranteed if registered by April 23rd at 11:59 pm. Packet pickup will be held Friday April 28 at Fleet Feet Sports in Irmo.